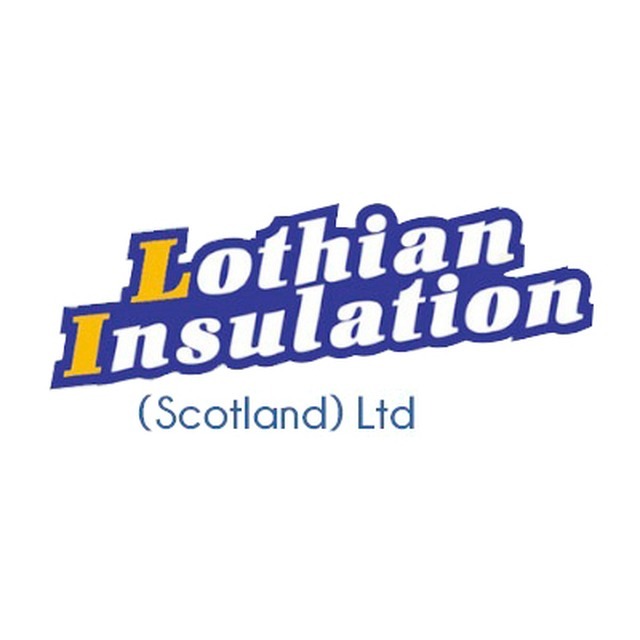 Lothian Insulation Ltd, insulation contractor, listed under "Insulation Contractors" category, is located at 3A Manse Lane Port Seton East Lothian, EH32 0DJ, United Kingdom and can be reached by (01875) 814332 phone number. Lothian Insulation Ltd has currently 0 reviews. Browse all Insulation Contractors in Port Seton East Lothian.